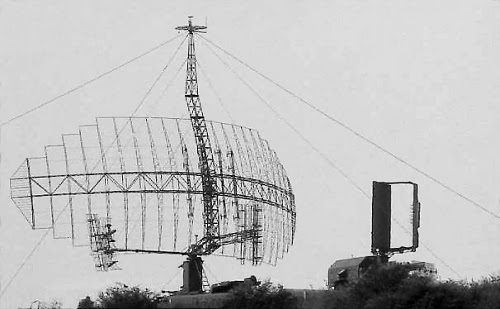 In Mirage Men, Mark Pilkington discusses how Dr. Leon Davidson thought some UFO radar appearances were man-made, created for covert counterintelligence purposes. Pilkington discussed the use of a program used to create radar "ghosts," Project Palladium, and how it could be used for this purpose. 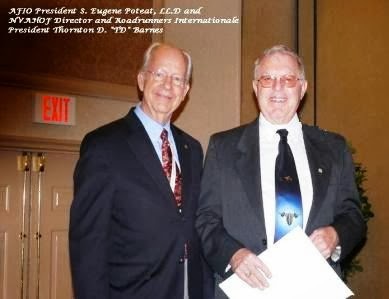 TD Barnes, president of Roadrunners Internationale, was kind enough to answer some of my questions about his work at Area 51 and the purpose and capabilities of the CIA radar program known as Project Palladium. Q: What can you tell me about Project Palladium? A: Gene Poteat was a fast-rising star in CIA who headed up the project. (See link below for more technical and operational details.) As you will see, the CIA Project OXCART at Area 51 was the purpose and need of Project Palladium to determine if we would be able to safely overfly Russia with the Mach 3 A-12 Blackbird intended to replace the U-2. We were very hot in the arms race at the time and didn't have a clue what the Russians were up to. 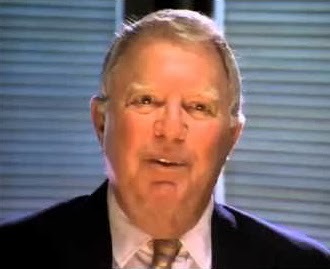 "Miles Copeland, former CIA organizer and intelligence officer, related an interesting story to me involving the Agency's attempt on one occasion to use fictional UFO sightings to spread disinformation. The purpose, in this case, was to 'dazzle' and intoxicate' the Chinese, who had themselves on several occasions fooled the CIA into sending teams to a desert in Sinkiang Province, West China, to search for nonexistent underground 'atomic energies.' The exercise took place in the early 1960s, Copeland told me, and involved launching fictional UFO sighting reports from many different areas. The project was headed by Desmond Fitzgerald of the Special Affairs Staff (who made a name for himself by inventing harebrained schemes for assassinating Fidel Castro). The UFO exercise was 'just to keep the Chinese off-balance and make them think we were doing things we weren't,' Copeland said." A: I'm not sure the project name of the spoofing action in China. We were doing a lot U-2 overflights of China and losing a lot of planes in the process. I recall our training a group of Taiwan Chinese at Groom Lake in 1969 in a C-130E to drop motion and light sensors in the desert of northwest China to gather intelligence on the Chinese nuclear weapons development program. These were palletized sensors that looked like ordinary rocks that they dropped out of the back of a C-130 over Locknor and Zhang Sinzu area. Though I have no first-hand knowledge of UFO disinformation, I don't doubt for a minute that we did it. Our U-2 and Blackbird flights were UFO sightings that we really didn't want to occur, especially the CIA A-12 whose existence we wanted to keep secret. 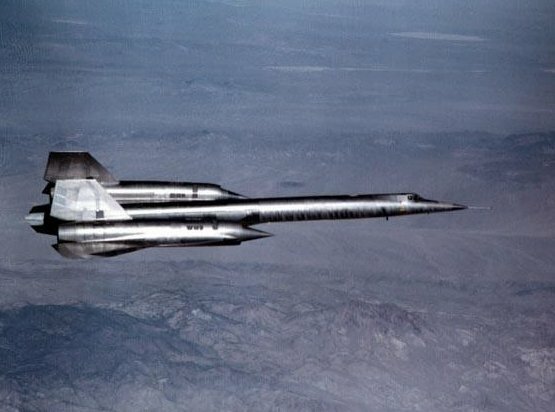 In the A-12 alone, we flew 2850 flights out of Area 51 and many of them were responsible for UFO sightings. The Air Force Bluebook investigators having to make up stories to cover for us caused a lot of the skepticism that exists today. Psy-Ops by all parties were a major component of the Cold War, but in our case we preferred to be undetected. 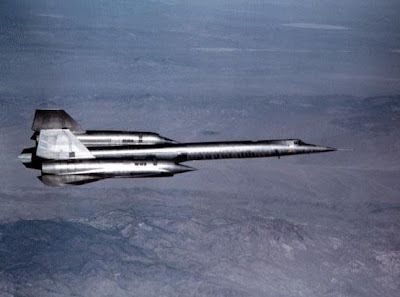 A-12, CIA plane built by Lockheed. Exposure to Flying Saucers: Your life may change!